We take care to cut no corners with any of our homes, and this includes our skinny house plans. Many people think that if you lose width or depth to your lot that the home will have to suffer as a result. We see this as an opportunity to get creative, and take pride in making sure our skinny homes have all the functionality, livability, and charm of a wider home. 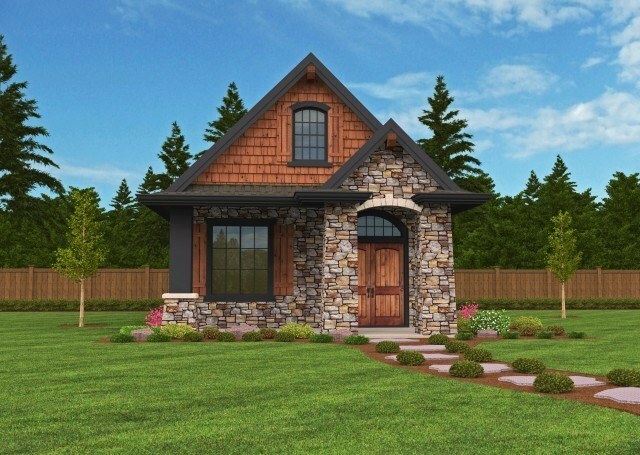 We have narrow house plans in many styles, including farmhouse, modern, craftsman, lodge, and more. If you have a narrow lot, we’re certain we’ll have what you need.